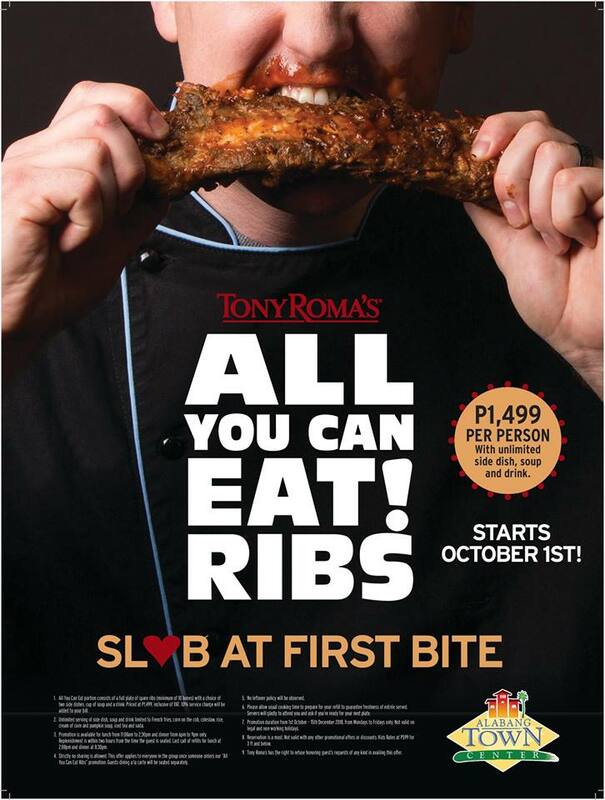 Are you ready for the most awaited All-You-Can-Eat Ribs at your favorite rib place? 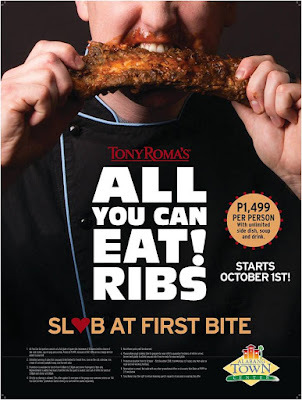 Starting October 1, experience SL❤B AT FIRST BITE, with endless Spare Ribs, Sides, Soups and Drinks for a limited time offer at Tony Roma's! 1. All You Can Eat portion consists of a full plate of spare ribs (minimum of 10 bones) with a choice of two sides, cup of soup and a drink. 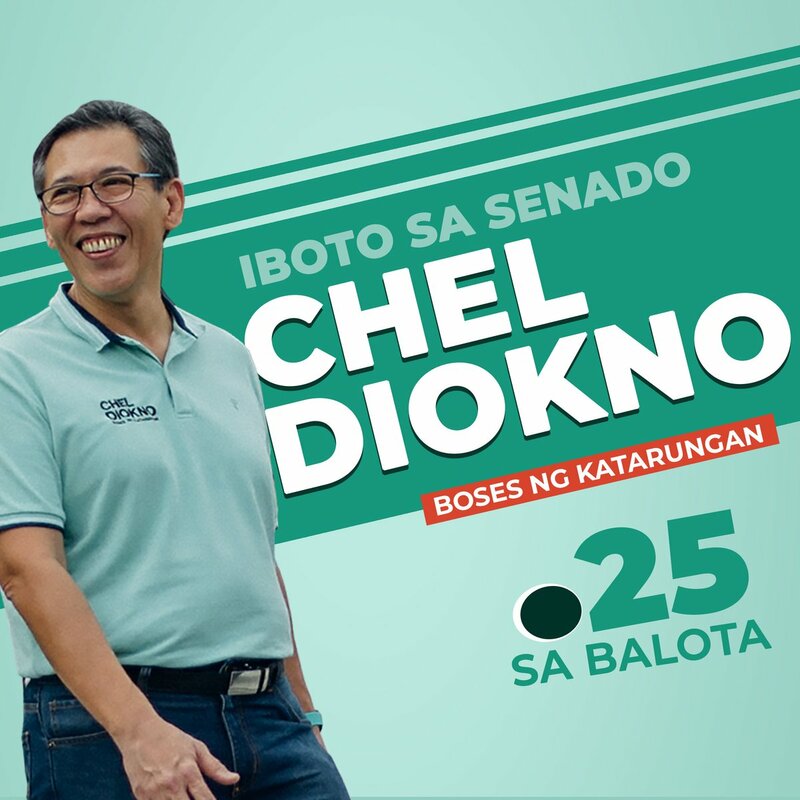 Priced at P1,499, inclusive of VAT. 10% service charge will be added to your bill. 2. 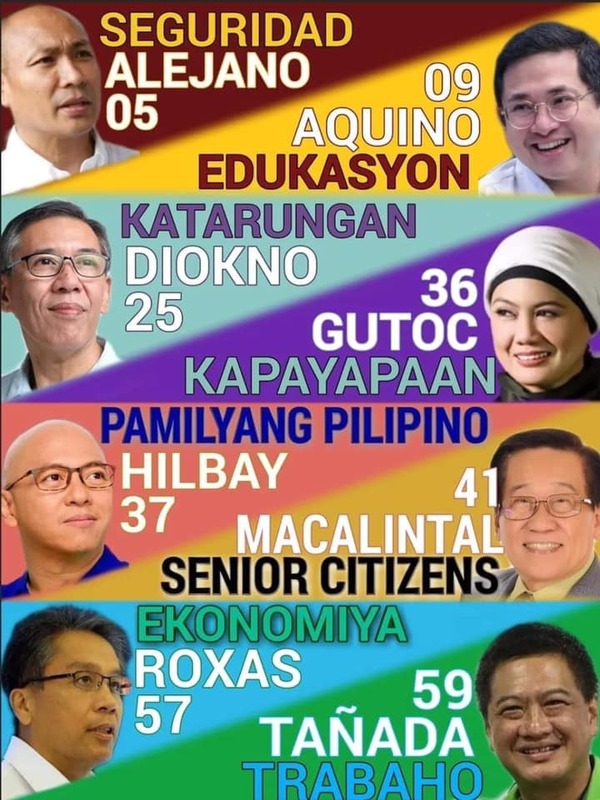 Unlimited serving of side dish, soup and drink limited to French fries, corn on the cob, rice, cream of corn and pumpkin soup, iced tea and soda. 3. Promotion is available for lunch from 11:00am to 2:30 pm and dinner from 6pm to 9pm only. Replenishment is within two hours from the time the guest is seated. Last call of refills for lunch at 2:00pm and dinner at 8:30pm. 4. Strictly no sharing is allowed. This offer applies to everyone in the group once someone orders our "All You Can Eat Ribs" promotion. Guests dining a la carte will be seated separately. 5. No leftover policy will be observed. 6. Please allow usual cooking time to prepare for your refill to guarantee freshness of entree served. Servers will gladly to attend to you and ask if you're ready for your next plate. 7. Promotion duration from October 1 to December 14, 2018, from Mondays to Fridays only. Not valid on legal and non-working holidays. 8. Reservation is a must. Not valid with any other promotional offers or discounts. Kids Rates at P599 for 3 ft and below. 9. Tony Roma's has the right to refuse honoring guest's requests of any kind in availing this offer.